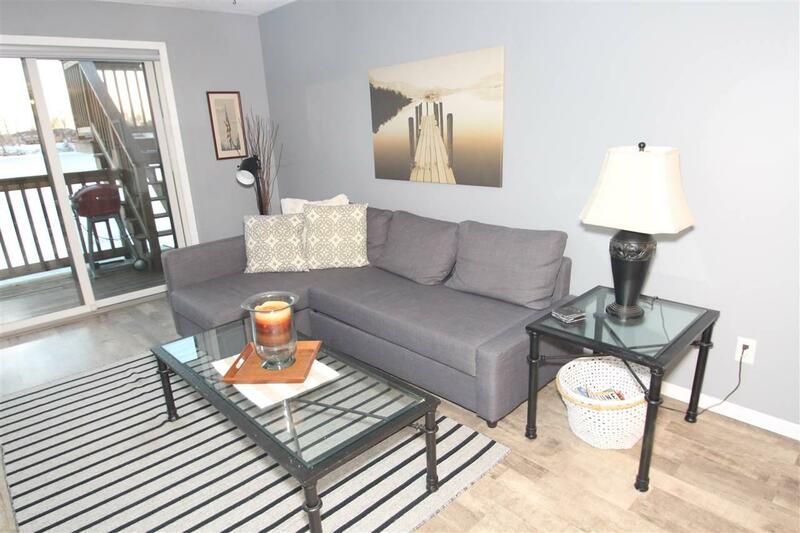 This COMPLETELY UPDATED beautiful 2 bedroom condo is a triple treat with its convenient location, awesome water front views from your very own balcony/deck and is an overall charming unit. 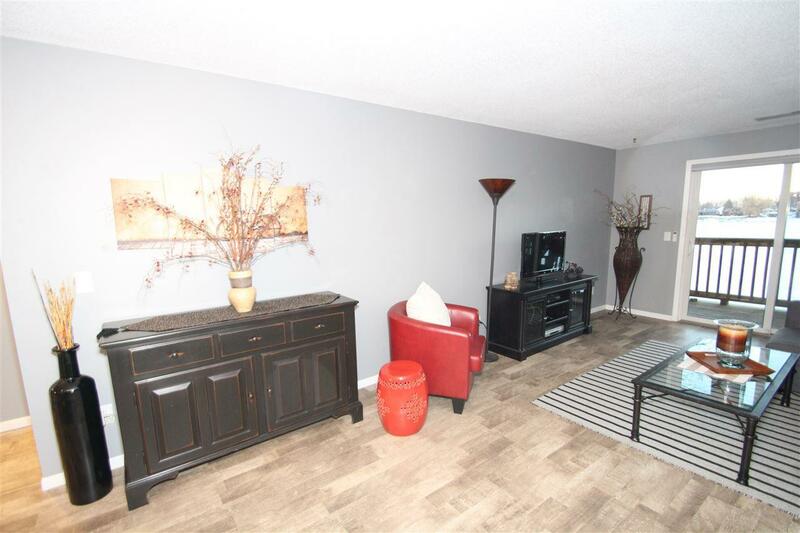 Nice open floor plan, spacious room sizes, very comfortable living. New flooring throughout. Laundry facility provided by the association & this unit is plumbed for your own laundry if you choose. Additional lower level closet storage. Detached single stall garage with extra depth. Walk down to the lake from your deck and enjoy all the outdoor activities from your dock. Take a swim, fishing, paddle boat and more! 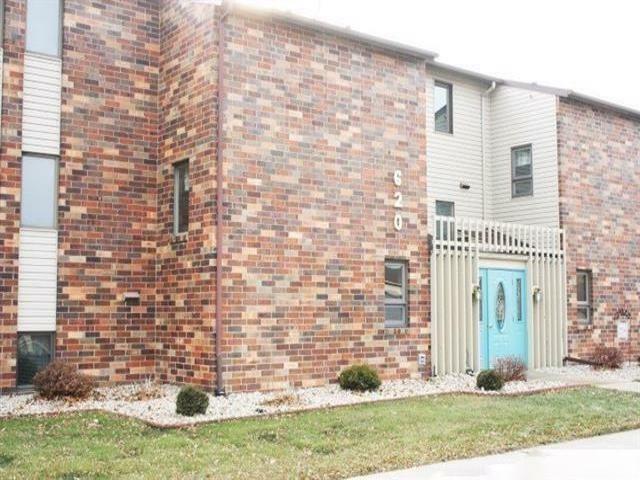 Convenient to shopping, dining, groceries and other amenities. Move right in & let the Association take care of maintenance! 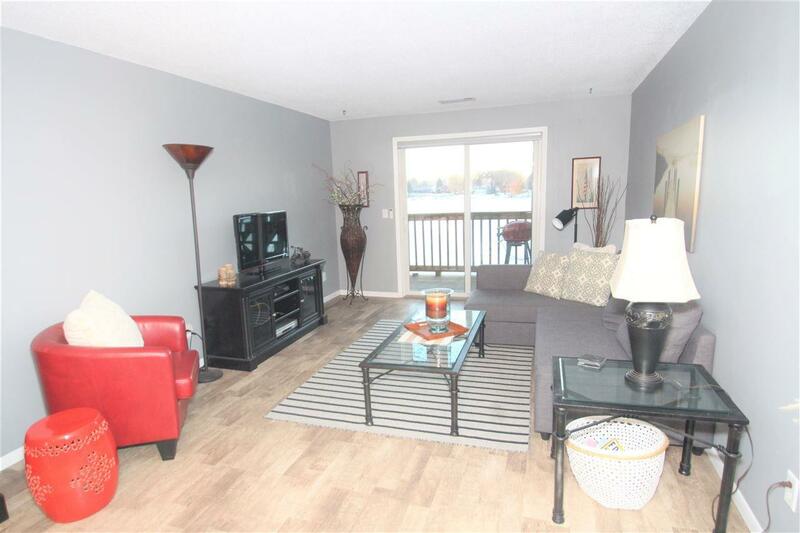 You will be hard pressed to find such a nice waterfront condo at this price! Call today for a private viewing.